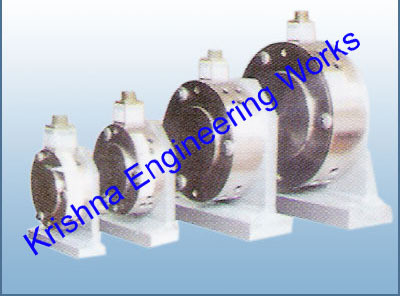 We have developed a state-of-the-art manufacturing unit to make an assortment of Load Cells. The offered range of products is widely used to experience and understand the web psychology and behavior. Our products are manufactured and designed using high quality material and cutting-edge technology for the better development of our products.